This paper proposes a network analytic approach for scientific paper recommendations to researchers and academic learners. The proposed approach makes use of the similarity between citing and cited papers to eliminate irrelevant citations. This is achieved by combining both content-related and network-based similarities. The process of selecting recommendations is inspired by the ways researchers adopt in literature search, i.e. traversing certain paths in a citation network by omitting others. In this paper, we present the application of the newly devised algorithm to provide paper recommendations. 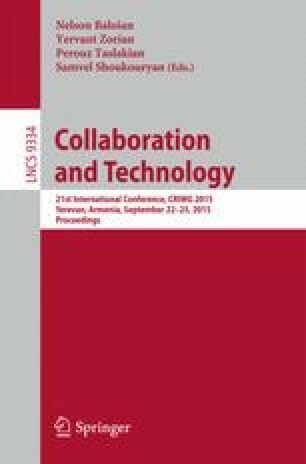 To evaluate the results, we conducted a study in which human raters evaluated the paper recommendations and the ratings were compared to the results of other network analytic algorithms (such as Main Path Analysis and Modularity Clustering) and a well known recommendation algorithm (Collaborative Filtering). The evaluation shows that the newly devised algorithm yields good results comparable to those generated by Collaborative Filtering and exceeds those of the other network analytic algorithms.